LISTEN to today's conversation with Marc and Angel Chernoff! Marc and Angel Chernoff know a thing or two about rebuilding after hitting bottom. In 2006, the husband and wife team were struggling personally and professionally. Almost simultaneously, they lost two loved ones (one to suicide, the other to illness) and their primary source of income in the wake of the recession. Suddenly, life as they knew it came to a screeching halt and they were forced to reinvent themselves. They began documenting their journey on a blog, committing themselves to doing this daily task to keep them motivated and positive. The result? Marc & Angel Hack Life, recognized by Forbes as “one of the most popular personal development blogs,” with more than a million engaged readers each month. What began as a small, daily habit blossomed into a successful website and full-blown career as professional life coaches. Now, Marc and Angel are sharing their empowering advice for overcoming setbacks in a new book GETTING BACK TO HAPPY: Change Your Thoughts, Change Your Reality, and Turn Your Trials into Triumphs. 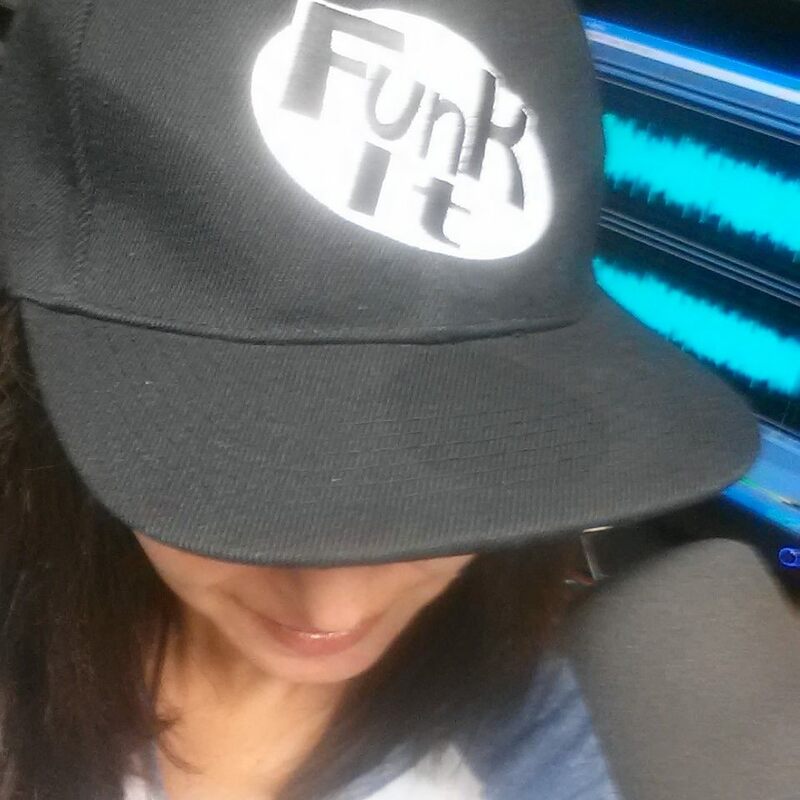 In these uncertain times, it can be hard for anyone to maintain a positive outlook on life. For those who are depressed and isolated, it’s nearly impossible to see the light from within the darkness. And for those at rock bottom, it feels utterly helpless. But there is hope. Rock bottom does not have to be the end. In fact, it’s just the beginning. 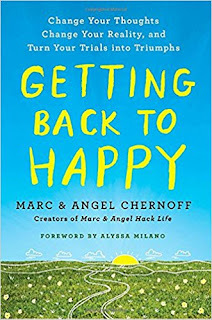 GETTING BACK TO HAPPY reveals Marc and Angel’s hard-won insights and strategies for changing thought patterns and behaviors in the toughest of times. Sharing never-before-published stories and advice, the book shows readers how to harness the power of daily rituals, mindfulness, self-care, and more in order to cope with life’s curve balls and become our happiest and most effective selves. Marc and Angel Chernoff are the creators of Marc & Angel Hack Life, which was recognized by Forbes as "one of the most popular personal development blogs." Through their writing, coaching, and live events, they've spent the past decade sharing proven strategies for getting unstuck in order to find lasting happiness and success. They live in Florida, with their young son.